Winners will be announced from the AWS Public Sector Summit June 21st in Washington, DC. Register today! Kansas City is positioning itself as a leader in sustainability and a model for other municipalities to leverage data to change their operations and environment. To accomplish this, the city partnered with Talisen Technologies and deployed an Enterprise Sustainability Platform integrating Building Automation Systems (BAS) and ARCHIBUS IWMS Systems to reduce energy consumption, increase asset lifespans, and improve efficiency. Leveraging the AWS cloud environment's speed and capacity, data from over 100 facilities, 8,000 BAS points, 700 utility accounts, 32,000 work orders, and 10,126,086 square feet is now analyzed continuously to provide visibility into operations and potential energy reduction. While the City of Los Angeles is known for sunshine and celebrities, it is also the largest cyber target on the West Coast. With the world’s sixth busiest airport (LAX), largest port in the western hemisphere, a high profile police department, and infrastructure supporting 4 million residents, the city must deploy innovative, world-class cybersecurity to protect digital assets, requiring it to collect, correlate, and analyze mountains of data on cyber threats. 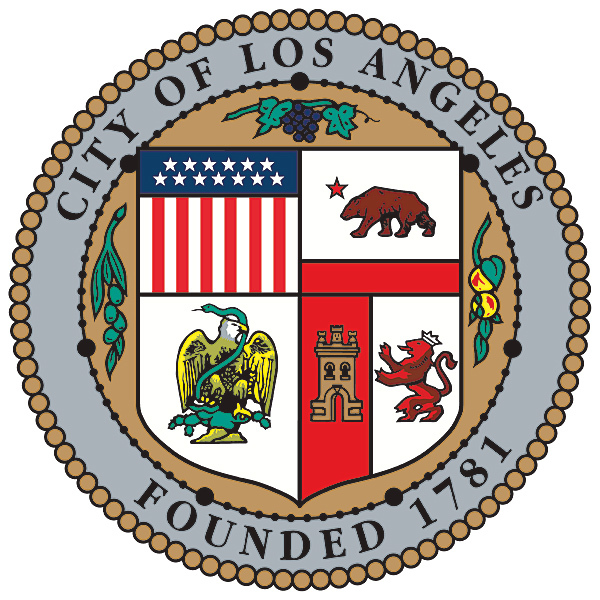 Against the backdrop of limited resources, the city implemented a unique, cloud-based enterprise security solution, known as the Integrated Security Operations Center (ISOC).The City of LA needed to proactively tackle the rapidly growing cyber-threats attempting to infiltrate digital assets. Given the limited resources, the City of LA implemented a unique, cloud-based security information and event management (SIEM) solution for the Integrated Security Operations Center (ISOC), to help consolidate, maintain, and analyze security data across the city’s departments. The New York Public Library's Digital Collections platform makes available 677,496 items spanning a wide range of eras, geography, and media, drawings, manuscripts, maps, photographs, rare books, videos, audio, and more. Encompassing the subject strengths of the vast collections of NYPL, these materials represent the applied sciences, fine and decorative arts, history, performing arts, and social sciences. While that's a small fraction of the Library's holdings, the aim of Digital Collections is to provide context for the digitized materials and to inspire people to use and reuse the media and data to advance knowledge and create new works. Cloud technology has simplified access to a part of the Library's collection that otherwise would be difficult or impossible. 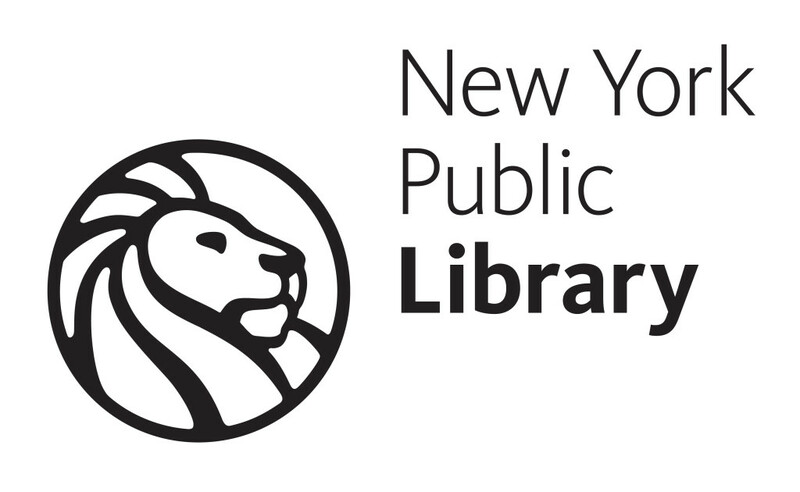 The NYPL created not only an elegant user facing front-end, but also provided flexible search tools to make finding material easier. Users can search and browse NYPLs collections with ease compared to the various trips they would have had to make years before. Multnomah County released its first in-house designed and developed app, Bridge Alerts.The app, available for iOS and Android platforms, provides alerts of scheduled and actual bridge lifts for the four county maintained drawbridges that serve tens of thousands of commuters each day into downtown Portland, Oregon. 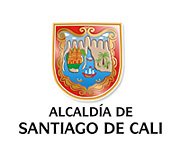 We also developed an open API to provide current state and lift history to third party developers, transit companies, and local government partners.The project team included interns from local IT vocational school, Epicodus, and leveraged Amazon Web Services to enable concept proofing, rapid prototyping, and scalable delivery. 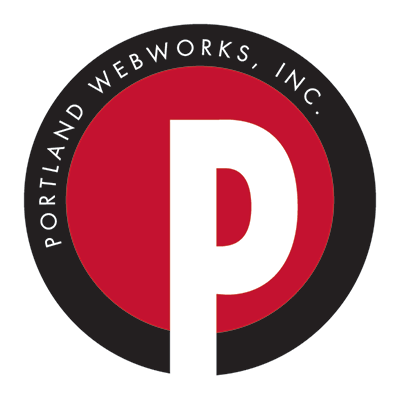 The county is also working with the City of Portland and Oregon Department of Transportation to provide data on the bridges the county maintain, and receive data on roads and bridges that the city and the DoT manage. 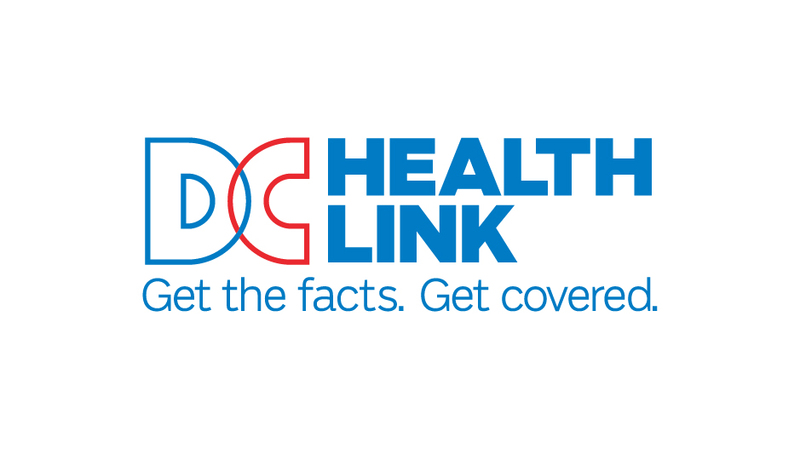 DC Health Link is the District of Columbia’s health insurance marketplace created to support the federal health laws known as the Affordable Care Act. The website helps District residents, small businesses, members of Congress, and their staff obtain quality, affordable medical, dental, or vision coverage. To reach goals of sustainability, and become the first state where every resident has quality, affordable health coverage, DC Health Link moved mission critical IT into the AWS cloud, adopted an agile delivery model, and re-architected the website using open source technology. This approach achieved significant increases in enrollment, website performance, and cost savings. Douglas Omaha Technology Commission was created via an Inter-Local Agreement between the City of Omaha and Douglas County to centrally serve the technology needs of the County and the City of Omaha. They started on a roadmap to migrate 140 plus websites and applications to AWS from their on- premises data center instead of spending resources buying and maintaining IT infrastructure. The goal was to provide an environment that is more secure, flexible, and easier to manage. The transition has resulted in significant cost savings and the team can now focus on our core competencies of building and delivery new and better business applications instead of focusing on resource and hardware limitations. The scalability options are endless and they can easily implement POC without incurring large upfront costs. AWS provides services that drive innovation and by nature implement standards that are sometimes non-existent in their current environment. OpenColorado provides a free, self-service, open data catalog for cities, counties, and other organizations to share data with the public. The data catalog provides the technology that governments need to easily share data, lowering the barriers to open data and open government. Their vision is to help every city and county in Colorado share data through the catalog. The data catalog has grown by almost 40% in the past year, and some of Colorado’s largest cities are sharing data. OpenColorado's mission is to enable open access to government information and educate governments and citizens on how to create more transparent, participatory, and collaborative communities. This open data is a useful tool for citizens to learn more about their communities and governments, as well as to hold their governments accountable. Live Better Idaho (LBI) is a statewide initiative to improve the delivery of social and health services to all citizens within the state of Idaho. Through lightweight means-testing, the LBI portal can connect people in need with state-based, faith-based, and non-profit community organizations that offer the help and services that will change their lives for the better. Support services for citizens in need are scattered across a range of organizations and are often challenging to find. This makes it hard for people to be aware of the options available to them, and how to take the next steps in seeking help. The Live Better Idaho portal is in the process of centralizing these services and breaking down the barriers to access. This will have a direct impact in the lives of families and individuals in need, and lead to more positive outcomes and overall reduced cost of care. The Utah.Gov Driver License Practice Exam uses the Amazon Echo and Alexa voice technology to help drivers practice for the Utah driver license exam by reviewing questions while talking directly with the Alexa personal digital assistant. It is the first state government voice activated review test of its kind. Utah.Gov partnered with the Utah Department of Public Safety and Driver License Division to develop the practice exam for the Echo. Hosted on AWS, the voice activated practice exam is a new and convenient way for drivers to review the rules of the road in the comfort of their homes. MyPermitNow is a cloud based application developed by a Louisiana based planning commission and designed to meet changing needs of government agencies in the issuance of differing types of permits, including but not limited to building permits, sign permits, septic permits, wastewater permits, conditional use permits, and site development permits. MyPermitNow allows applicants to conveniently apply for permits online, submit required plans and documents for review, and request inspections online without the need of traveling to a city’s permit office.&nbsp; The solution includes digital plan review and a mobile field inspection application that alerts contractors of inspection results in real-time. ENACT's software-as-a-service on the Cloud automates business processes for sales, project design, financing and operations of distributed energy projects, like solar and energy efficiency. The platform is being used by private developers, project investors and manufacturers in 15 US States. Cities and communities can now leverages ENACT's cloud-based software platform to streamline customer engagement, project design, sales contracts, and contractor installation practices. The city's goal is to standardize their resident's buying process, improve transparency, and also offer local community leaders to promote clean energy deployment. The CITIZEN 360º project aims to create a holistic view of the citizen in a single scalable information repository. The project will provide trusted real-time citizen`s data that can be leveraged for municipality administration services to help with decision making and resource allocation. The solution will help solve for critical social problems, such as unemployment, violence, crime, epidemics, and urban planning, which are currently being addressed separately by each municipal department. The CITIZEN 360º project would increase inter-agency awareness. Citizen Relationship Management (CiRM) is an open-source Semantic Web system created to support Miami-Dade County’s 311 Contact Center operations. The system was developed as a platform for case management, GIS and problem reporting modules that improve business processes, promote open data and enable integration with agency applications. CiRM is innovative in its willingness to challenge traditional government vendor relationships and in its technological design. CiRM is composed of several modules: a knowledge base search, service request intake, a search utility, and an interactive map. The system also interfaces with several departmental business and work order systems. The City of Boston is looking to leverage Amazon Web Services to develop a comprehensive data warehouse and analytics stack to empower research into transportation, crashes, and mobility. Through combining a multitude of data sources, the city will be able to derive more insights and dive deeper into these pressing and salient issues. 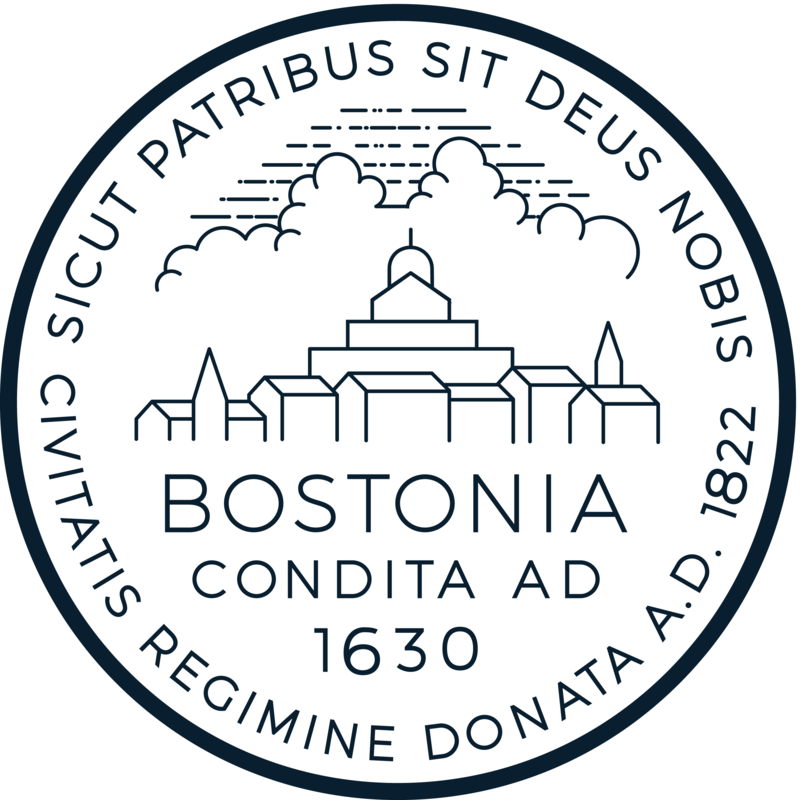 Through these insights, the city will be able to deploy resources more effectively that will have a positive impact on the citizens of Boston. Denver’s Smart City Program can be summed up in one simple phrase – connect more with less. With data as the core of a Smart City, a key first step in the approach is to create an Enterprise Data Management (EDM) platform. The EDM platform will allow Denver to use data it already has for its existing operations while serving as the foundation for the expansion of future services. Denver currently collects, manages, and shares data quite effectively. However, the challenge is that many of their systems are constrained by the “silo effect,” which means that any data sharing and analytics across systems must happen manually. 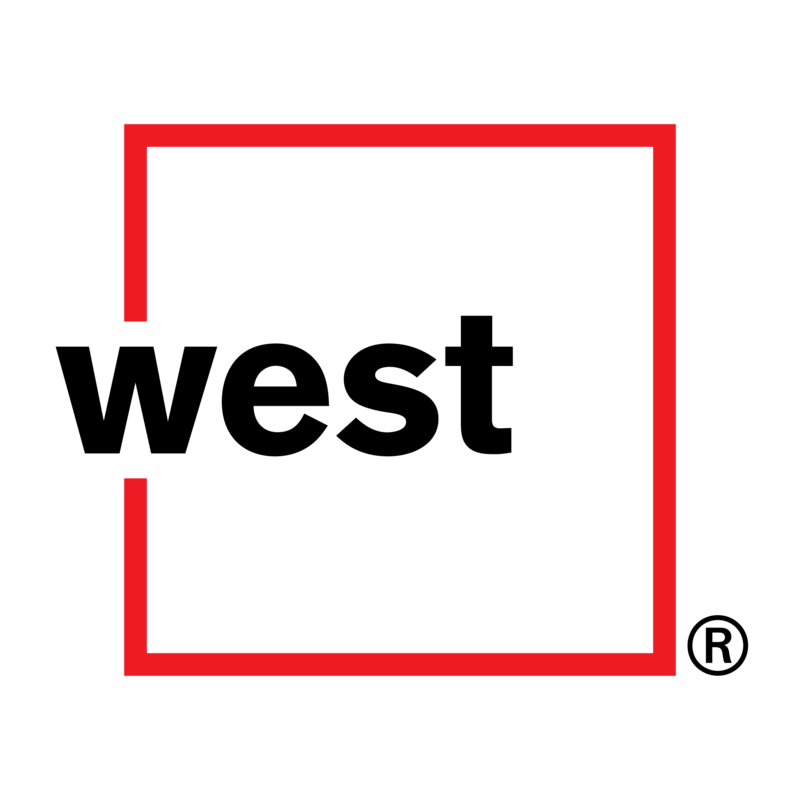 The EDM platform will help to remove organizational barriers and conflicts by implementing a structured data delivery strategy – from data producer to data consumer. The platform will also be expandable to accommodate other data systems, ensuring scalability for ready adoption by other cities around the country. Police departments are buying significant numbers of body cameras and dashboard cameras for officers but don’t have a solution to store, search, and access all of the video evidence. The project will allow for the collection and upload of video files that will be searchable using the AWS platform. Access to video can be controlled by jurisdiction or user type (law enforcement, attorneys, court staff, citizens, and media). We will leverage a number of AWS storage services based on retention policy and case type. While the rise in the use of dashboard and body cameras has increased dramatically in the last few years, law enforcement agencies have discovered that buying cameras is easy, but the true technological issue is convenient access to stored media files. This solution will solve the challenge of storing and managing the video data. King County is faced with costly infrastructure upgrades and maintenance costs, and is looking for a better solution to create new geospatial services and capabilities for the region. King County plans to change their operation model by leveraging cloud technology, which is scalable and frees up budget to innovate. The new platform will enable King County the capability to address the ever increasing demand for new services and that data be made available on mobile devices. VoteStream is the TrustTheVote Project's web service for interactive data visualization of election results data and voter intelligence, used by state and local government election data to be viewed by the public. VoteStream aggregates multiple public or private data feeds, providing public web interfaces for mapping, graphing, data slice analytics, and data mashups/compositions. In this project, OSET Foundation will: scale-up data aggregation capabilities for nationwide visualization; aggregate data from multiple sources for any public election; enhance visualization of composite data to identify common "hotspots" of voter demographics, participation, outcomes, and voting choices. Together with Vizalytics Technology, the city of Hoboken is creating a 'neighborhood' level web and mobile responsive site that will provide residents and visitors with up to the minute information about transit information, bike share, ride share, construction rerouting for drivers as well as local community events. For the many residents who live in Hoboken but commute to NYC, this will also connect to information about the NYC subway, so users know what to expect if there are MTA delays. Hoboken wants to work together so everyone can get efficiently to their destination. Local government organizations are making increasingly large amounts of data available as part of the UK government's move towards greater transparency. This data often includes details about the current occupancy of council and privately-run car-parks in town and city centers. This project takes that data and uses it to build data-rich websites about the historical use of car-parks, coupled with twitter feeds about current and expected occupancy. Because the data is kept historically, it becomes possible to make increasingly accurate estimates of likely occupancy levels in the future, giving citizens greater ability to plan their journeys into city centers. The South Central Planning and Development Commission (SCPDC) is interested in creating a solution that would equip jurisdictional building inspectors with drones to better facilitate the inspection process of locations that place the inspector at risk. These high risk areas include high-pitched rooftops, solar panel installations, and mechanical inspections where HVAC units are placed on rooftops. SCPDC is also studying the possibility of pairing the drone with tablets that run inspection software to integrate and seamlessly link photographs and video into the inspection report. Through the AWS Dream Big award SCPDC has an opportunity to improve the safety and efficiency of many jurisdictional inspectors. Ramat-Hasharon municipality in Israel plans to leverage the AWS Cloud to turn them into a ‘Smart City’ with independent computing and communication infrastructure in a full municipal spreading. 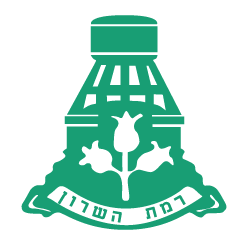 Ramat-Hasharon is building infrastructure for the future that will allow unification and integration of systems, resources and support for the on-going activities of the city and its institutes for the welfare of its citizens. Prior to the introduction of VINE, an automated, reliable method for victims of crime to be notified of offender incarceration status did not exist. With VINE, Appriss systematized and automated the process of providing victims with information regarding offenders, enabling government agency staff to focus on their core responsibilities while allowing those affected to get timely offender information. VINE provides comfort to victims by providing them with critical information regarding their offenders. They can check the status of an offender 24/7/365 and register for automated notifications to provide extra peace of mind that comes with knowing a particular offender is incarcerated. VINE helps keep victims of crime safe and informed. iCrimeFighter addresses two issues: hardware overload and lack of efficiency leading to a lack of collaboration. First, officers currently carry a variety of digital evidence gathering tools (digital camera, video camera, voice recorder), usually storing them in the trunk of their squad car. All those devices and their attendant batteries and cords can be replaced with the officer's smart phone, which is always on them and always charged, plus it's constantly being upgraded by the hardware providers. Second, digital evidence is currently processed in a very analog manner and stored in difficult to access systems. iCrimeFighter allows evidence to be uploaded from the field and instantly shared across the entire agency user base, allowing for better and faster collaboration on each case and saving officer time - all with chain of custody security. 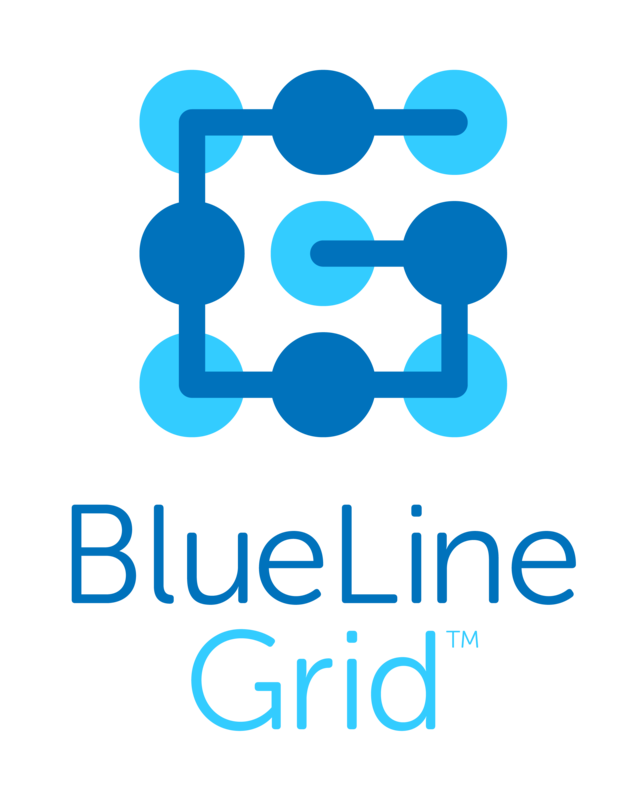 BlueLine Grid supports the mission-critical collaboration needs of the most demanding government agencies and the world’s leading corporations. BlueLine Grid improves the productivity and safety of government and corporate clients by allowing them to locate and securely communicate with their mobile workforces and partners, anywhere and at any time. The company's unique identity-based platform includes encrypted mass notification, group messaging, file sharing, location tracking, and one-click conference calling tools dedicated to the demanding needs of public and private security officials. CloudGavel is a cloud-based platform that supports the Law Enforcement and Judicial communities by providing an electronic warrant solution. By utilizing electronic signatures, secured, unique user accounts, and SMS/AWS notification protocol, this cloud-based solution can reduce the time needed to obtain a warrant by as much as 90% and the travel by as much as 100%. This saves law enforcement agencies time and money and ensures that their officers are in the community rather than behind a desk. Judges also benefit by being able to review and sign warrants regardless of their physical location. EastBanc Technologies’ TRANSITiQ is a Business Intelligence (BI) solution that uses a combination of GPS and cloud technology to provide a 360-degree view of public transit fleet performance. The SaaS solution addresses common, yet unsolved issues in public transit. Whether a transit agency only has static data or real-time data, TRANSITiQ can uncover vital efficiency gains across the entire system, specific routes, buses, trains, and more. Powerful BI capabilities give insight into historical trends and other key metrics to better inform decision-making​ and provide more accurate predictions to riders whether on mobile devices or in the browser. GRIDSMART is an intersection actuation product that actually “sees” the center of the intersection. The GRIDSMART system is made up of a bell shaped camera and connected into a process (GS2) in the traffic cabinet. Our system actuates the intersection, provides video feed for situational awareness, and collects and records data on everything happening at the intersection, counts, speed, vehicle classification, and many others. Recently, they launched their new software program Atlas. 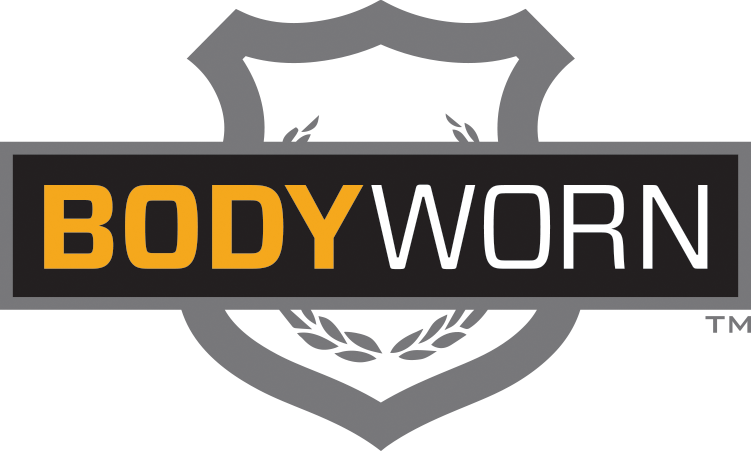 BodyWorn™ is a smart, policy-based, body worn camera solution that allows police departments to set video recording policies with confidence that policies will always be followed reliably and consistently. Video is uploaded automatically and securely to the AWS Cloud storage platform. The Amazon-hosted AVaiL Web™ Evidence Management System allows users to categorize, search, and view video evidence, track officers and vehicles, and automatically redact video evidence through a web browser. CivicConnect recently developed and now maintains a comprehensive “Next Gen” Traveler information system for the nine counties in the San Francisco Bay Area serving a population of over 7 million citizens. The project is a model in public sector best practice innovation connecting over 20 plus transit operators to widely expand traveler information services. The system showcases various Smart City technologies, including the use of CivicAR™ augmented reality capabilities, dynamic mapping, and the integration of real-time sensor data to create an intelligent transportation network hub, thereby enabling the dissemination of information in an integrated manner across all digital mediums. Citi Logik provides insight into the way people move on foot, in a vehicle or by train. Citi Logik works with the anonymized aggregated mobile network data from 20 million smart phone devices in the UK. Citi Logik’s mission is to make sense of cities and regions and has developed new ways of identifying and analyzing demand using AWS, which is then applied to complex spatial challenges in transport planning and transport operations. The Citi Logik solution is compliant with UK and EU privacy regulations and makes best use of AWS security protocols. TransitScreen provides real-time transportation information displays customized for any location. The cloud-based digital screens provide citizens with the information they need about all mobility options including public transit, uber, carshare, bikeshare, and traffic. Our platform helps everyone from the mayor to the janitor find transportation information at a glance, and is fully multi-lingual as well. Today, TransitScreen helps millions of people across North America and Europe save time and enhance their mobility. The West Safety Services Business Unit developed the Emergency Aware Services (EAS) prototype on AWS to demonstrate public safety use cases that monitor, detect, and report emergency conditions from sensors and devices across multiple organizations. EAS uses business rules and analytics to convert these raw data streams into timely and actionable information for public safety and private industry. The sensor and device information is combined with other contextual data to enhance situational awareness during event, incident, or emergency situation. Data can be collected from smart buildings, smart city infrastructure, and wearable devices to advance public safety through smart technology. Capriza offers a new way to rapidly mobilize your critical business processes with no APIs, no coding, and no integrations. Capriza simplifies and mobilizes any workflow and transforms it into a one-minute workflow, created around what a user needs to do at that moment in time. With Capriza, governments can modernize and mobilize workflows that drive efficiencies and digitize pen-to-paper field processes to increase productivity, empower employees and officials with business application access from any device anytime, and provide citizens and businesses with easy access to city services and information. 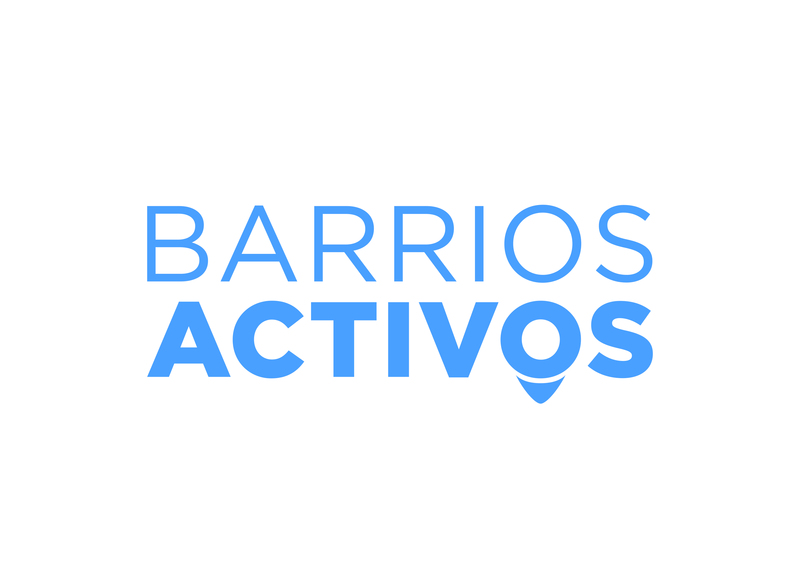 BARRIOS ACTIVOS is a virtual structure (web & mobile) of citizen communication and governance management in the form of an interactive, intelligent, and intuitive digital map that connects citizens with government and fosters an active listening approach from it. This platform creates the required integrative communication environment by the new digital citizens, the current governance and the emerging leaders. It meets the engagement and participation needs of the involved parties, positioning the citizen in center-stage. By using all smartphone sensors, Anagog, Ltd can detect the mobility status of drivers including where they parked and predict that a parking spot will be vacated five minutes before the driver returns. When aggregating this information across millions of users, they provide a crowd sourced parking network with city insights. SmartProcure is a powerful tool used by government agencies to share and access critical purchasing intelligence. Hundreds of millions of government purchase orders from local, state and federal agencies are made available and easily searchable via SmartProcure. This information is used by agencies to quickly find products, research pricing, verify vendors, ensure compliance, provide data to their citizens and benchmark their performance internally and externally. This can dramatically reduce costs, increase procurement efficiency and decrease records requests. SmartProcure uses Amazon Web Services to make their SaaS available in the cloud to cities and to government agencies at every level. Vula Mobile allows health workers to use their smartphones to instantly access medical specialists. Through the app, they can capture the salient features of an ailment (including photographs) and send these through to subscribed specialists. Within minutes, the specialist can use the app to advise the health worker. Local Health Departments save money on specialists' time and transport. They can offer a better service by ensuring hospitals obtain early patient references from outlying clinics and potentially can assist in treating conditions early, without occupying hospital beds.